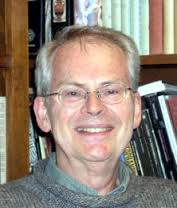 Donald J. Zeyl is Professor of Philosophy at the University of Rhode Island. He is the author of Encyclopedia of Classical Philosophy. In 200 he published a translation of Timaeus together with a commentary.